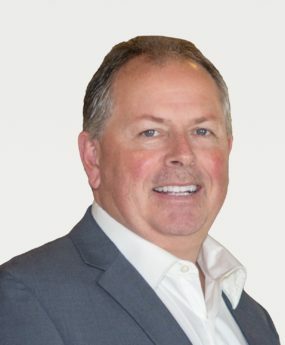 With over 20 years experience in real estate sales and a 35 year background in residential construction, Ben delivers unbeatable hands-on customer service and industry expertise. He continues to be among the top 5% of all agents, locally and nationally, in overall sales and production. Ben has been actively involved with the Energy Star for Homes Program for over 14 years as an Energy Star partner. During that time he has been educating local Realtors, builders, and superintendents on the many benefits of building and selling such a great product. Ben is the only Realtor in Arizona out of over 100,000 licensed agents that has partnered with this program.